There are few things I love more than a fall afternoon spent cozied up with a great crime novel - and October’s new releases have lots to offer if you’re in the market for a perfect fall read! This month, Icelandic author Ragnar Jonasson launches a new series in the US, Sharon Bolton serves up a perfect Halloween suspense novel, the very first book by Denmark’s Queen of Crime finally comes to America, and more! It’s been a great month for crime fiction, so let’s dive right in to this month’s Recommended Releases. And make sure to head here to check out all my 2018 monthly release lists! This post contains Amazon Affiliate links. Crime by the Book is a participant in the Amazon Services LLC Associates Program, an affiliate advertising program designed to provide a means for sites to earn advertising fees by advertising and linking to Amazon.com. This in no way affects my opinions of the books in this post. My Quick Thoughts: Ragnar Jonasson, you have simply outdone yourself. 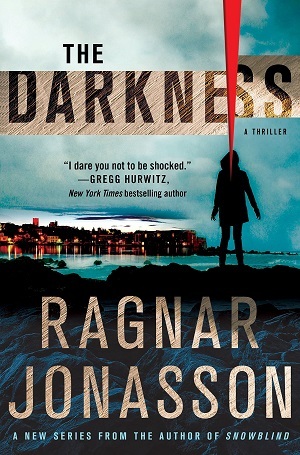 Just when I thought I couldn’t love Ragnar’s books more, he goes and writes THE DARKNESS - and man, is it excellent. 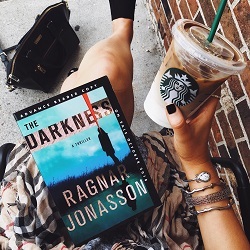 Already known around the world for his modern classic Dark Iceland series, Ragnar proves with THE DARKNESS that his winning brand of crime fiction can work just as well - if not better - in a new series as it did in his Ari Thor books. THE DARKNESS has all the brooding atmosphere of the Dark Iceland books with a creativity and breath-of-fresh-air protagonist all its own. Readers will travel eagerly from the streets of Reykjavik to the desolate wilds of Iceland alongside Hulda, a detective whose retirement is on the horizon—and who is determined to make the most of her time left on the force. 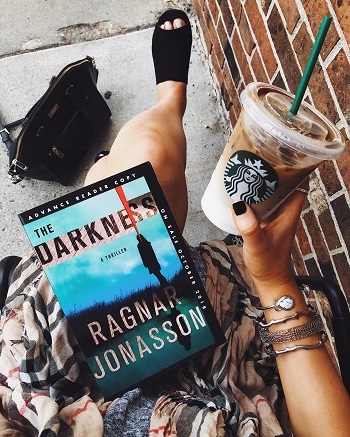 There’s an addictiveness to THE DARKNESS that elevates this read—Jonasson beautifully balances slow-burning plotting with binge-worthy tension, and the result is just plain gripping. There’s so much that works so well in this book, and I have a feeling Jonasson’s new series will become my favorite of his work… that is, until we see what this talented writer comes up with next. If THE DARKNESS isn’t yet on your fall reading list, it absolutely belongs there. There’s little doubt in my mind that this book will be one of my favorites of 2018. Plot Details: The body of a young Russian woman washes up on an Icelandic shore. After a cursory investigation, the death is declared a suicide and the case is quietly closed. 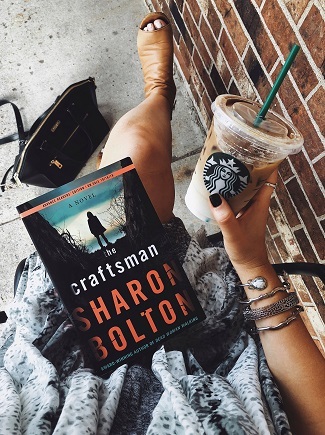 My Quick Thoughts: Have you read a crime novel by Sharon Bolton yet? 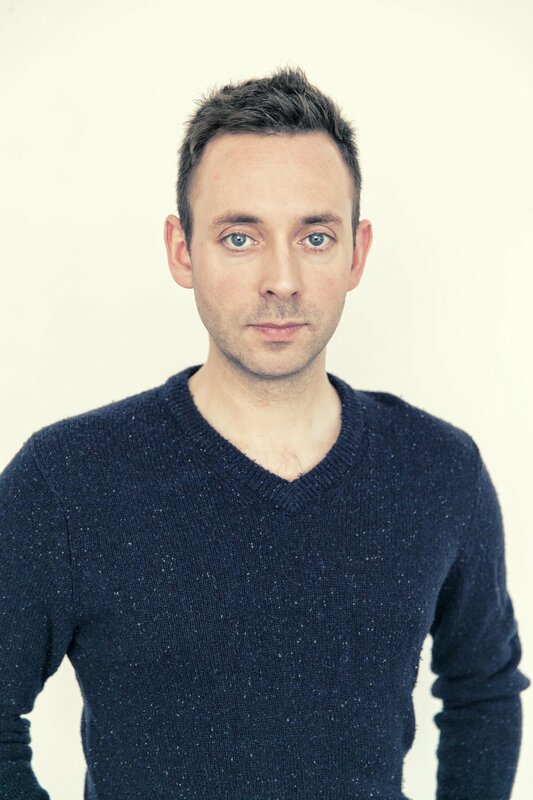 If not, make THE CRAFTSMAN your entree into this prolific UK-based author’s world. As a newcomer to Bolton’s work myself, I can safely say I have been missing out. Told primarily through an extended flashback, THE CRAFTSMAN immerses readers in the case that defined protagonist Florence Lovelady’s career as a police officer in the small village of Lancashire, England: a series of twisted child murders. 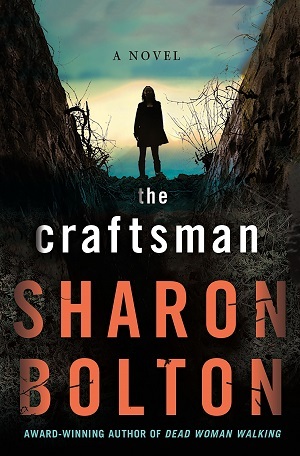 THE CRAFTSMAN is just about everything you could hope for from a fall thriller: it’s deliciously chilling, rich in atmosphere, and laced with a touch of the supernatural. Add into this already-appealing mix a fiercely independent female protagonist and a decades-old mystery, and you’ve got yourself a recipe for fall reading success. Now, I consider myself quite skeptical when it comes to crime novels with supernatural elements, but my skepticism was, in this case, totally unnecessary. 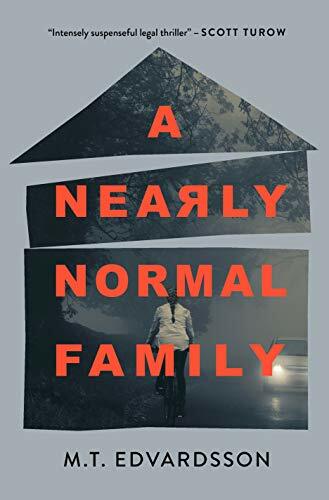 Much like the ghost stories of Icelandic crime writer Yrsa Sigurdardottir, Sharon Bolton’s newest thriller gracefully blends earthly and unearthly scares. The result? A suspense novel that feels all the more immersive for the unique world built within its pages. In short, I savored every page of this spine-tingling mystery, and highly recommend THE CRAFTSMAN for your October (and Halloween, in particular!) reading lists. Plot Details: Florence Lovelady's career was made when she convicted coffin-maker Larry Grassbrook of a series of child murders 30 years ago in a small village in Lancashire. Like something out of a nightmare, the victims were buried alive. Florence was able to solve the mystery and get a confession out of Larry before more children were murdered, and he spent the rest of his life in prison. My Quick Thoughts: Looking for a crime fiction series perfect for fall weekend reading? 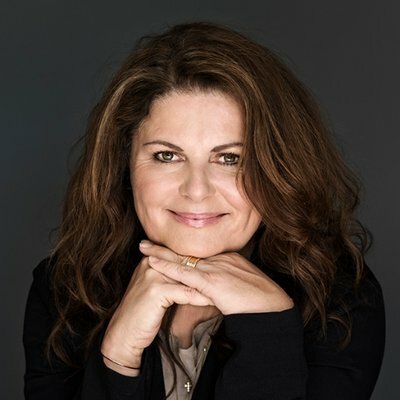 Danish crime writer Sara Blaedel’s Louise Rick books belong on your list. When I picture the kind of book I want to be reading on a crisp autumn evening, it’s a book exactly like Blaedel’s: something atmospheric, layered, immersive, and perfect for cozying up with when the weather gets cold. If this sounds up your alley, add Blaedel’s THE MIDNIGHT WITNESS to your TBR. 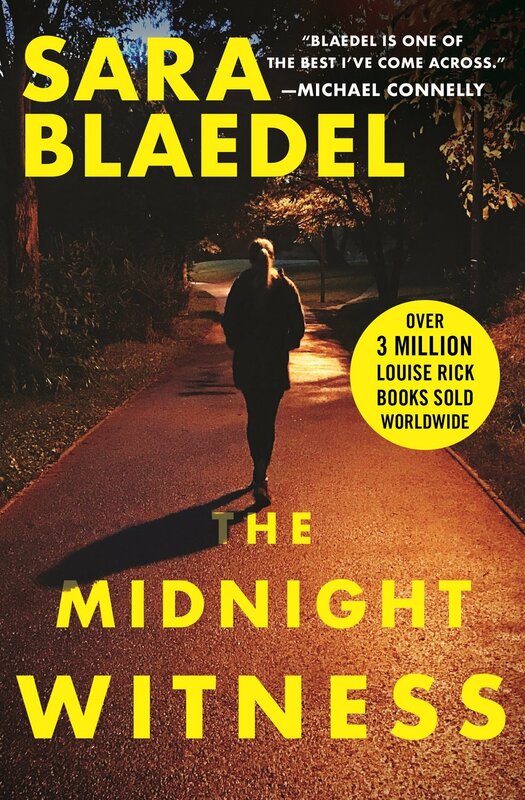 Technically the first book in Blaedel’s internationally-bestselling series, THE MIDNIGHT WITNESS is now being made available to US readers in a brand-new edition from Grand Central—and it will work for both newcomers to Blaedel’s work and established fans of the series. In THE MIDNIGHT WITNESS, homicide detective Louise Rick is tasked with solving the brutal murder of a young woman in her hometown of Copenhagen, Denmark… but when her best friend, journalist Camilla Lind, asks her to investigate the murder of a local journalist as well, Louise finds herself in over her head - and in the crosshairs of two killers. 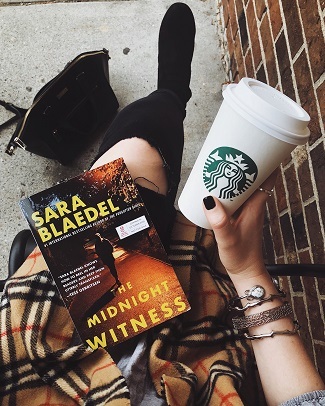 THE MIDNIGHT WITNESS is the book that launched Blaedel’s internationally-bestselling Louise Rick series around the world—and American readers will fall in love with Blaedel’s endearing and headstrong detective in this compelling mystery. Plot Details: A young woman is found strangled in a park, and a male journalist has been killed in the backyard of the Royal Hotel in Copenhagen. My Quick Thoughts: In an instant, the life you know can be taken away. That’s the premise of Paula Daly’s sharp and thoughtful domestic suspense novel OPEN YOUR EYES, available in the US tomorrow (October 9, 2018). Centering around the wife of a bestselling crime writer, OPEN YOUR EYES confronts readers with the terrible ways that our ordinary could become anything but. When a brutal crime leaves Jane Campbell’s husband Leon in a coma, Jane is forced to pull the proverbial wool from her own eyes and confront the secrets her husband has been keeping hidden from her. As Jane plumbs the depths of her husband’s secret life, she finds that her tranquil existence has been a facade—and that what lies beneath is more troubling than she could ever have imagined. Daly writes deftly about ordinary life; OPEN YOUR EYES is a subtle and nuanced suspense novel that will best suit readers looking for a story made chilling by its plausibility. This is not a story defined by shocking violence or twists—it’s a story that is unsettling because of how closely the lives of its characters resemble the lives we ourselves lead. Readers will find protagonist Jane an acquired taste, but the deeper she digs into the truth of her own life - and the more agency and independence she develops in the process - the more they will root for her. OPEN YOUR EYES is tense, chilling reading material, and a breath of fresh air in the domestic thriller genre. Plot Details: Jane Campbell avoids confrontation at any costs. Given the choice, she’ll always let her husband, Leon―a bestselling crime writer―take the lead, while she focuses on her two precious young children and her job as a creative writing teacher. After she receives another rejection for her novel, Leon urges Jane to put her hobby to rest. And why shouldn’t she, when through Jane’s rose-tinted glasses, they appear to have the perfect house and the perfect life?